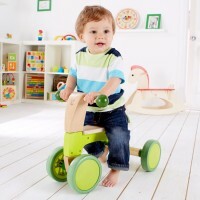 Physical development of babies and toddlers does not happen overnight, but children abilities to use their muscles and coordinate their actions are extremely important for their growth. 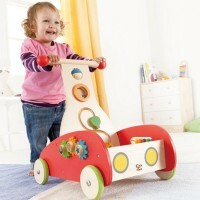 If the right developmental environment is provided, your children will walk, jump, run, grip, throw and play with joy! 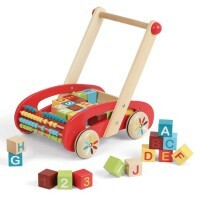 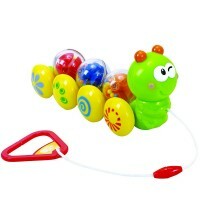 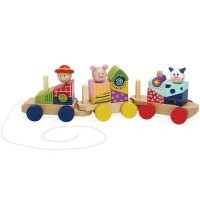 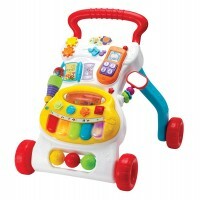 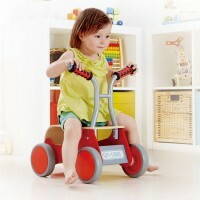 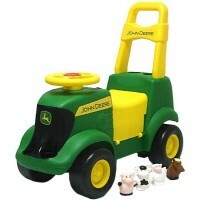 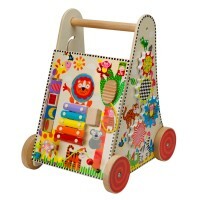 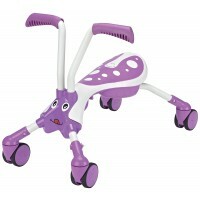 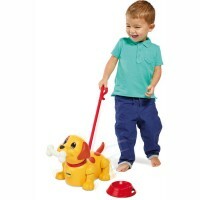 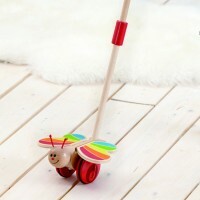 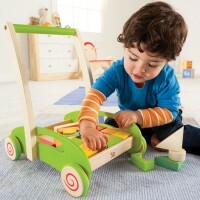 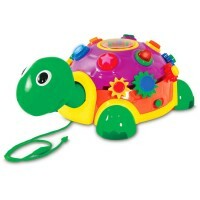 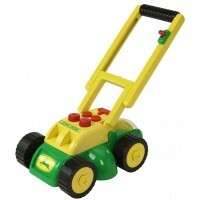 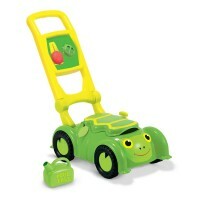 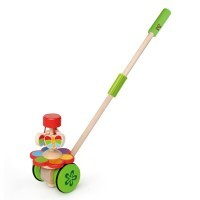 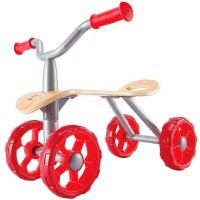 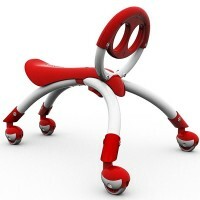 Push & Pull Toys are among the most favorite activity toys for the little ones. 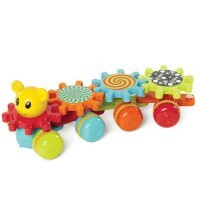 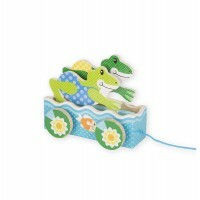 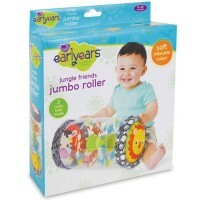 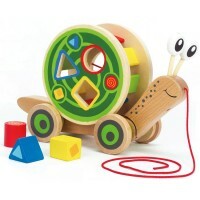 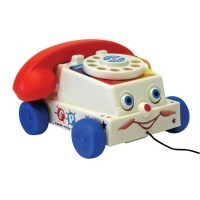 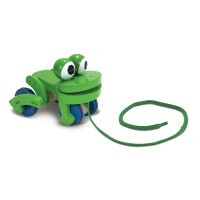 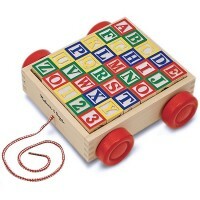 Push, pull, laugh, and have tons of fun with our quality-made Push & Pull Toys!